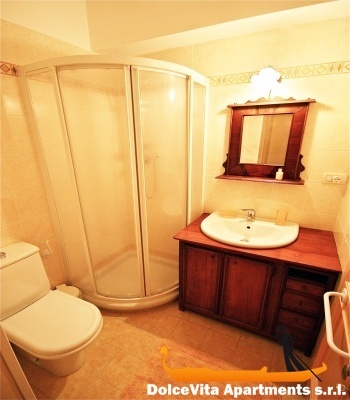 Apartment N. 36: It can accommodate up to 2 people, it is rented from 80 € per Night (not per person). 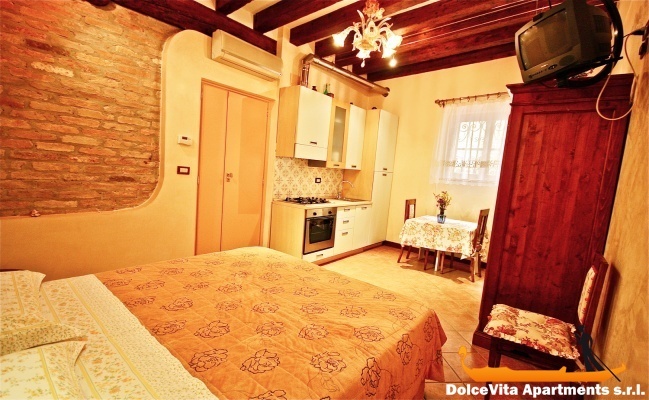 This attractive studio in Venice is located in a renovated historic building. It is suitable to accommodate a couple, it is located on the ground floor, besides having a beautiful view, it is also very bright. 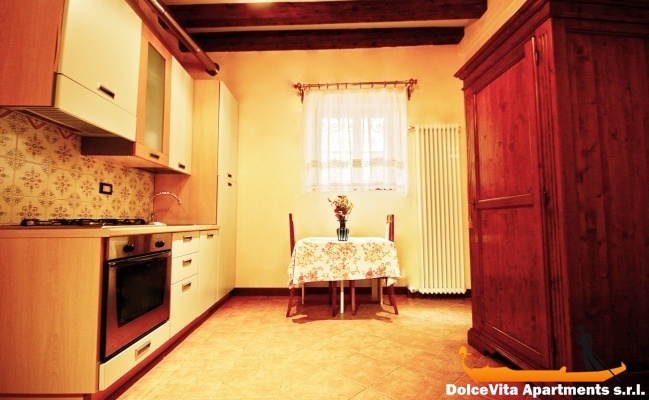 It is furnished with quality furniture and includes a kitchenette with dining table, a double bed and a bathroom. 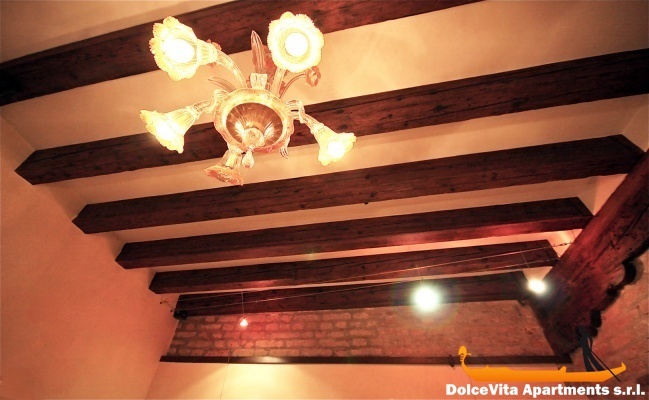 It is located in the bustling district of Cannaregio and in a very strategic position, in fact in a few minutes you could walk to the Rialto Bridge and to St. Mark Square. 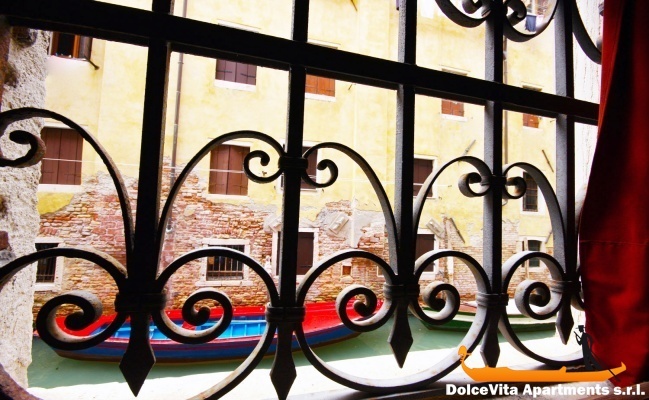 It is ideal for a romantic stay in one of the most romantic cities in the world! 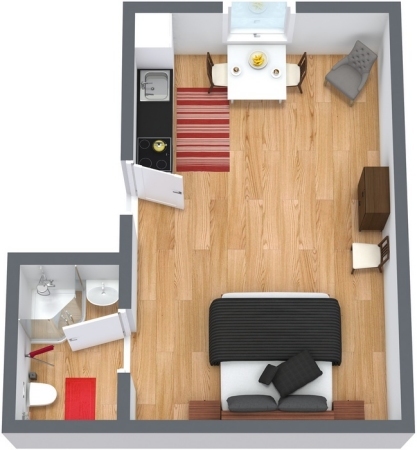 The appartement N: 36 is very nice. The owners of the appartement are very friendly and helpfull. The quarter is nice and calm. 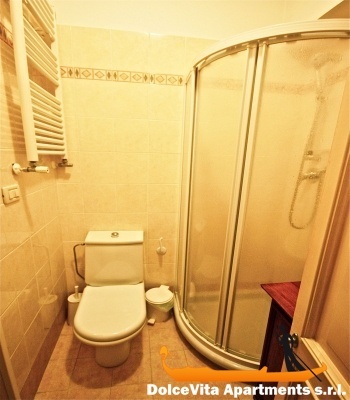 Quiet and comfortable apartment overlooking a canal, very well placed in the city, in relation to access and walks. Studio very well located with respect to tourist attractions and ferries to the islands, quiet neighborhood, the apartment is very clean and the owner is very nice. Studio with double bed (180 cm) and with good mattress, a kitchenette with microwave and refrigerator, bathroom with toilet and shower. Apartment located on the ground floor along a small canal.